Anti sulfur, Stable performance and long lifespan. With LM80. 1070 Standard aluminum housing, Excellent heat dissipation. NO UV, Infrared, thermal Radiation and HG pollution. Are you looking for the perfect lighting fixtures for your industrial space including warehouses, airplane hangars, workshops, department stores, and so on? 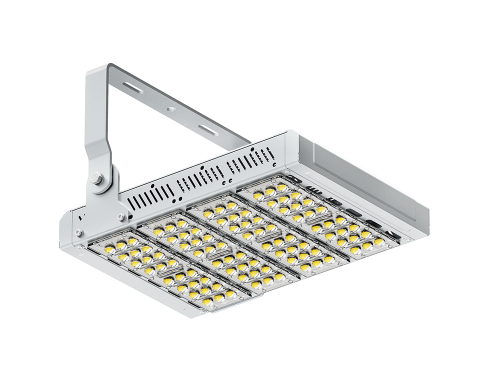 If so, ShineLong high-bay LED lights are designed to offer you the best lighting solutions for these and other large spaces. Among the many perks that come with using these LED light fixtures includes the fact that they are very energy-efficient. 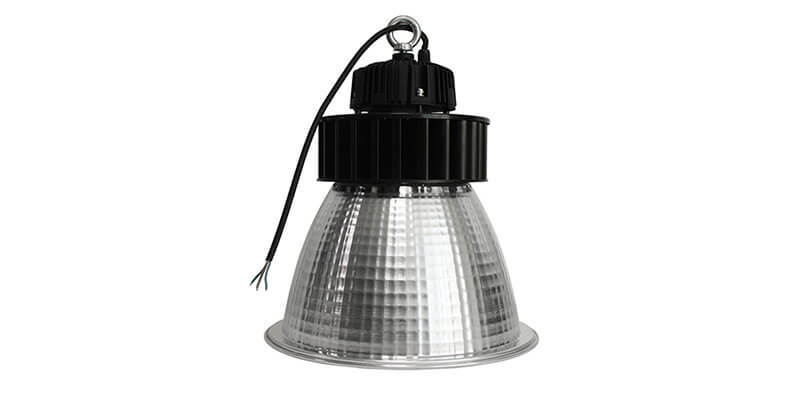 These luminaries have a 110~120lm/w power efficiency which means that they not only cut down your power consumption but also improve your lighting to offer you better and brighter illumination. 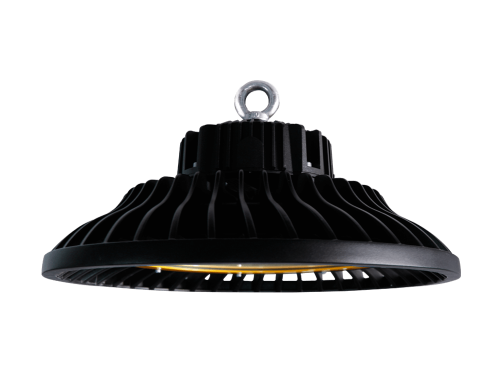 Our LED Highbay Lights are built to endure even the harshest of temperatures. These luminaries can comfortably operate in environments with temperatures as low as -20 degrees and as high as +50 degrees. In addition, we always use the best and strongest materials to manufacture our LEDs. 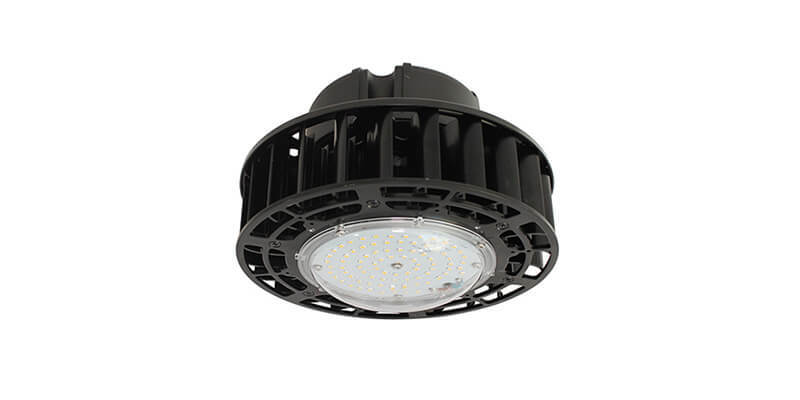 ShineLong high bay lights are made of a high-quality 1070 Standard aluminum housing. Due to their smart design, these luminaries have excellent heat dissipation which means you won’t have to worry about the fixtures overheating or getting damaged by heat. 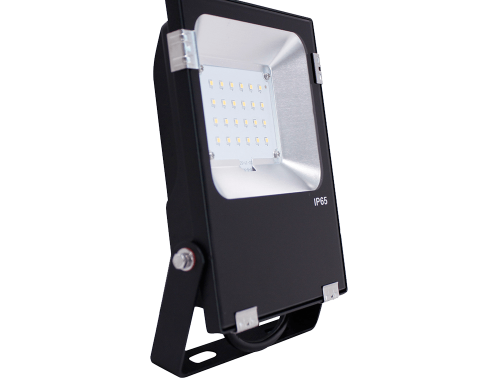 Now, if you combine all the features mentioned above, it’s easy to see why these luminaries have a long lifespan of over 50,000 hours. 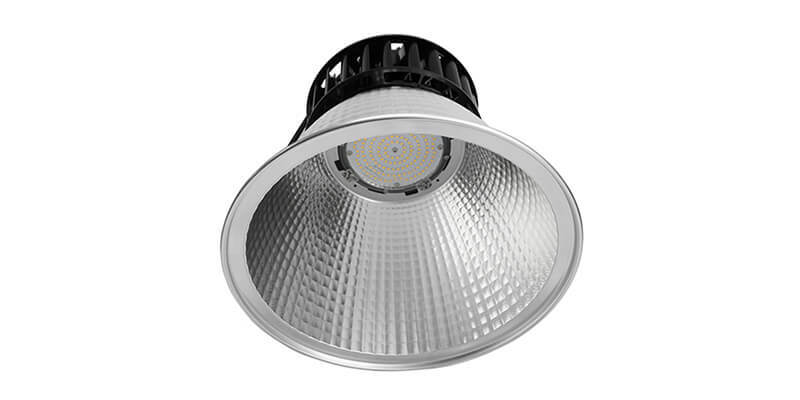 Our high bay LED fixtures are designed to offer you numerous conveniences including the fact that they offer bright and evenly distributed lighting, do not flicker, don’t have UV or thermal radiation, and most importantly, no HG pollution. Yes, these luminaries are eco-friendly, fully tested and with sufficient certifications from CE and RoHS. 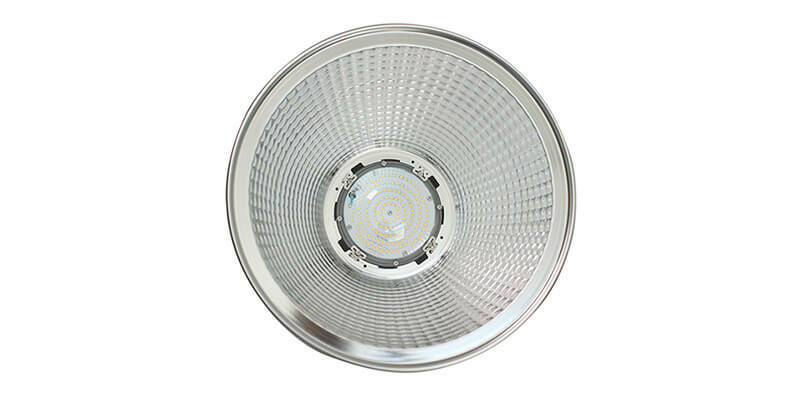 Moreover, ShineLong LED high bay lights to come in different lumen outputs, sizes, and wattages, which make it easier for you to find one that fits into your lighting needs perfectly. If you combine all these cool features with a 3-year warranty, it’s safe to say that ShineLong LED products always offer great value for money.